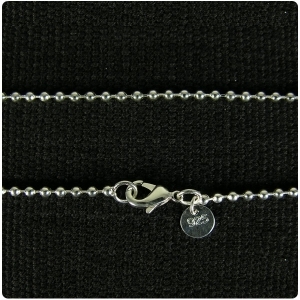 Select a chain to combine with your photo pendant in the checkout. 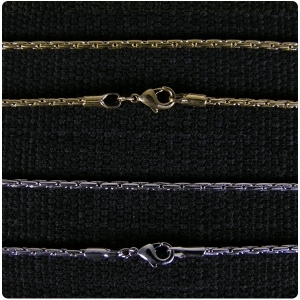 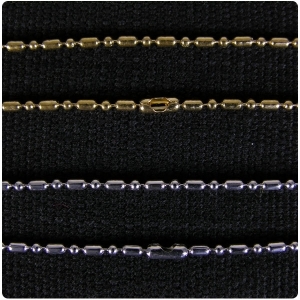 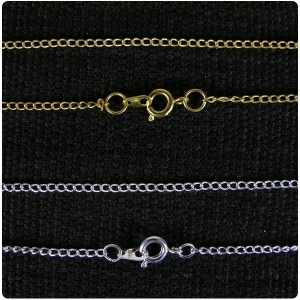 Chains come in various metals, lengths and thicknesses. 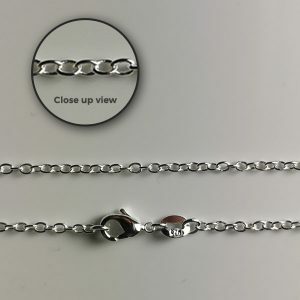 We offer silver plate, rhodium plate, gold plate, stainless steel or 925 sterling silver chains to combine with the different photo pendants. 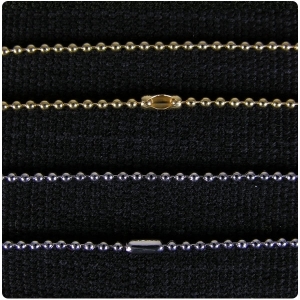 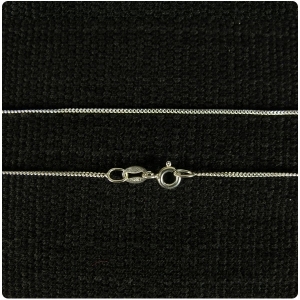 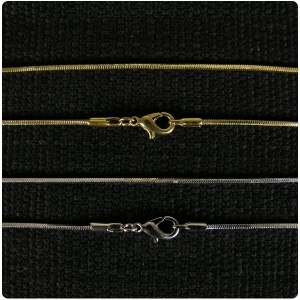 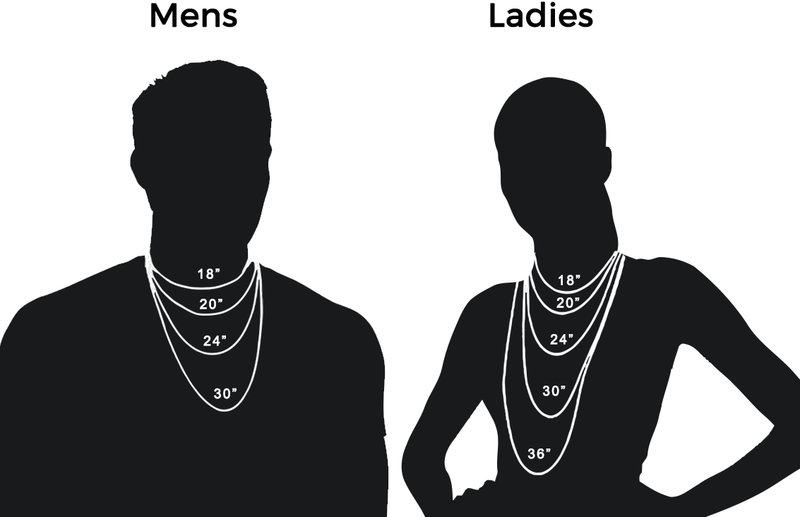 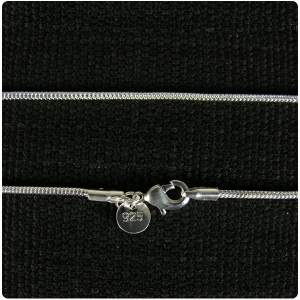 Choose a length you find appropriate to the size and weight of the photo pendant. 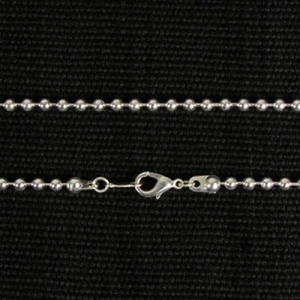 If the pendant is heavy we recommend a longer chain.